Pay tribute to American history and heritage at these memorials, museums and more in the nation’s capital. Washington, DC is full of free things to do, and many involve American history, heritage and culture. Below, you will find numerous free museums and attractions, including the city’s iconic monuments and memorials on the National Mall. After exploring these landmarks, there’s no doubt you will have a better understanding of the United States and its incredible history. 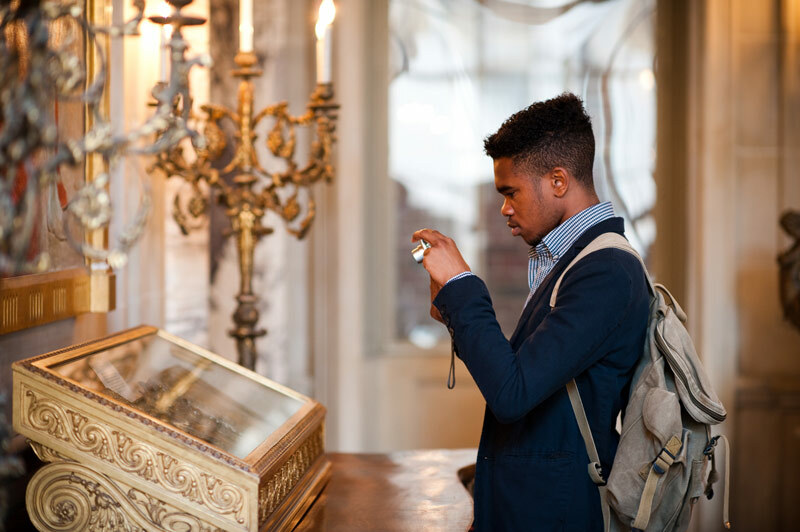 Looking for even more budget-friendly historical things to see and do? You can save big on popular paid attractions with Washington, DC’s best city and attraction passes. 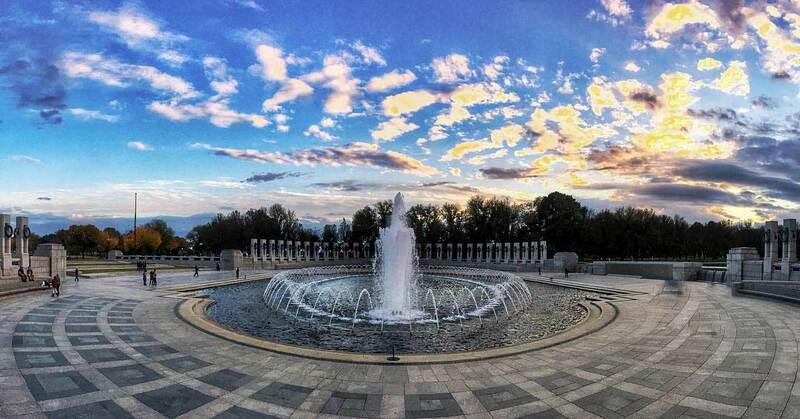 The stunning National World War II Memorial is one of the National Mall’s most popular destinations. The memorial features two 43-foot arches, a 17-foot pillar for each state and a field of 4,000 gold stars, all in honor of those who served and supported the efforts from home. If you want to honor local World War I participants, stop by the nearby DC War Memorial, one of the Mall’s hidden gems. 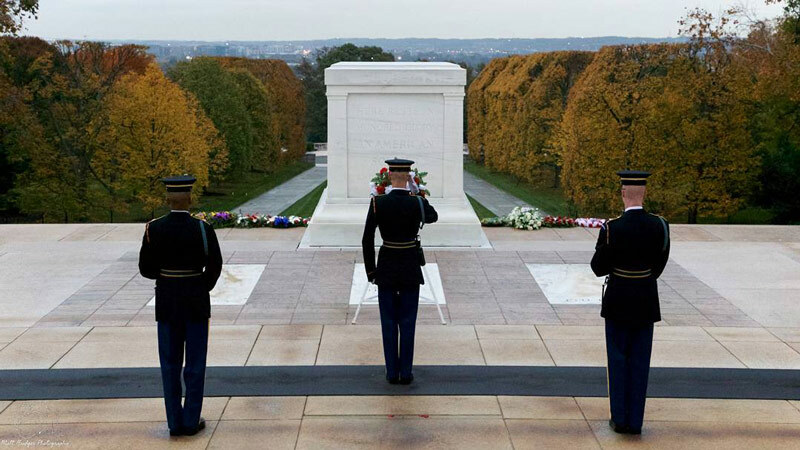 Visit Arlington National Cemetery to see the Changing of the Guard ceremony at the Tomb of the Unknown Soldier. 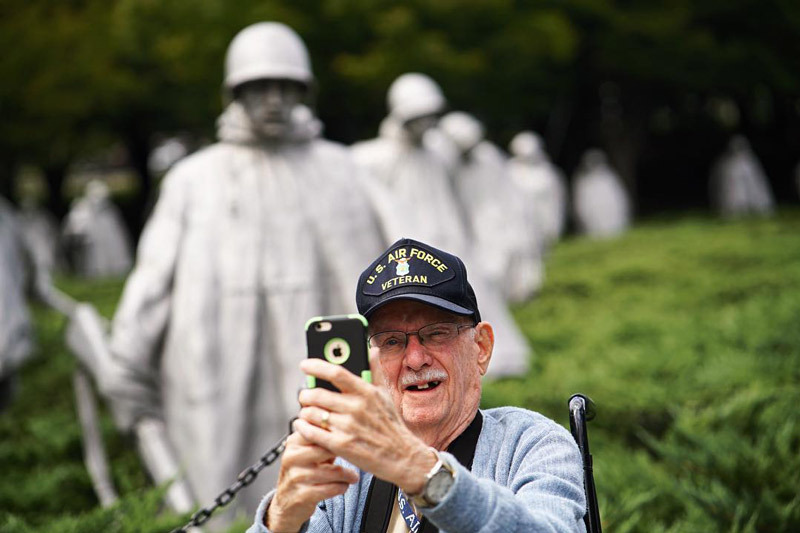 The ceremony is held every hour on the hour from Oct. 1-March 31, and every half hour from April 1-Sept. 30. Then, continue your exploration of the country’s largest military cemetery, where you can also visit the gravesite of President John F. Kennedy. Anderson House is the former residence of American diplomat Larz Anderson, built primarily for entertaining prominent figures of the early nineteenth century. The home was gifted to the Society of the Cincinnati, an organization founded in 1783 to promote the knowledge and appreciation of the Revolution's success, in the 1930s. While you're there, check out Revolutionary-era books, manuscripts, maps, graphic arts and archives. Anderson House also hosts lectures, book signings, luncheons and events for kids. 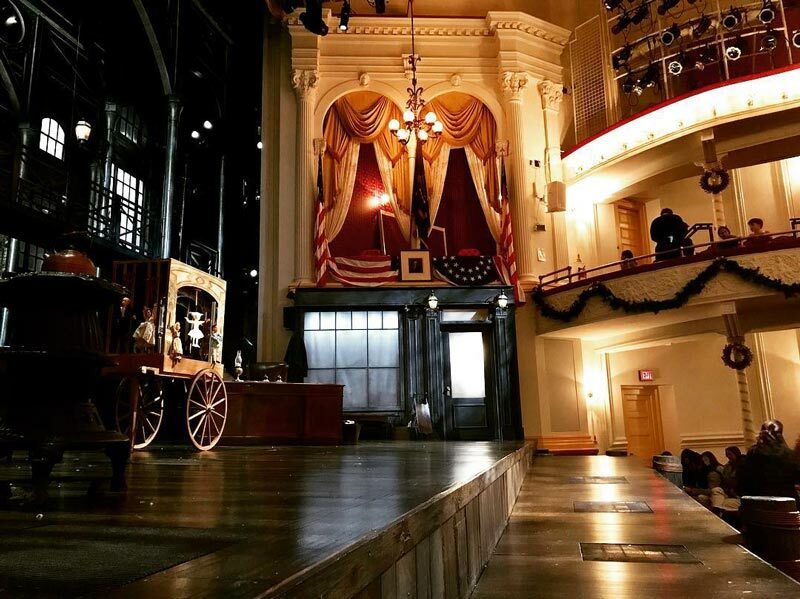 President Abraham Lincoln’s unparalleled legacy remains alive and thriving at Ford’s Theatre. National Park Rangers provide free tours of the theater and the underground museum that explores events leading up to his assassination. You can also admire the incredible 34-foot Lincoln Book Tower. Reflect on the sacrifices of American servicemen and women at the Vietnam Veterans Memorial, designed by sculptor Maya Lin. Etched into the memorial’s wall are 58,307 names of those who died or were lost, all appearing in chronological order. 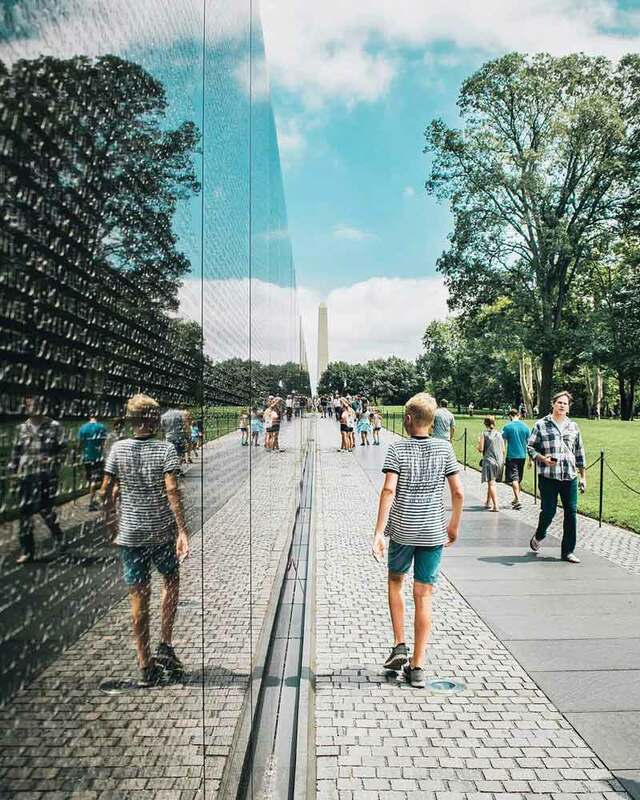 A short walk to the south will bring you to the Vietnam Women’s Memorial, which specifically honors the 265,000 women who served during the war. 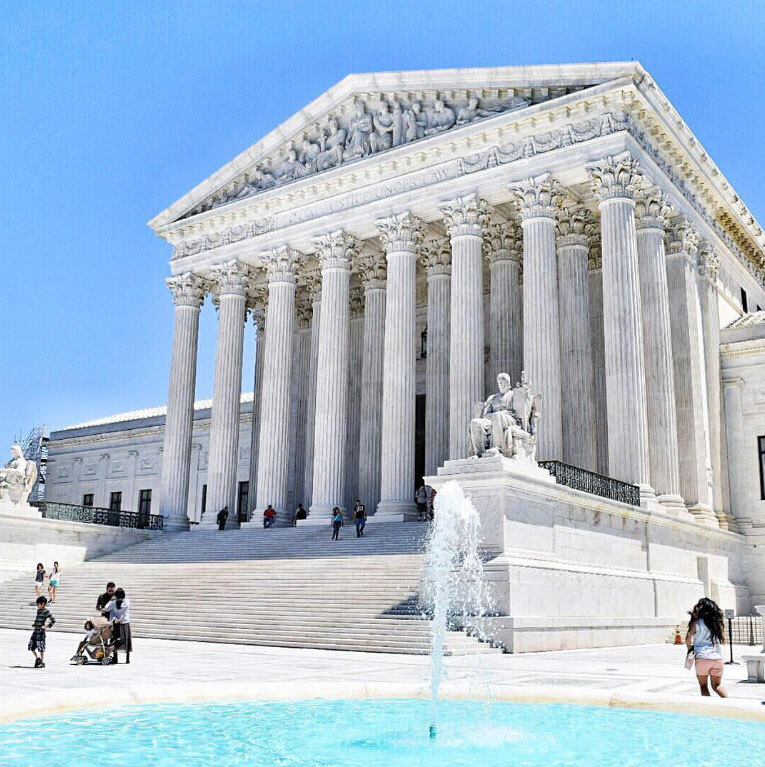 Watch history in the making by sitting in on a Supreme Court ruling. Keep in mind that the building is closed on weekends, and prepare for longer wait times from March through June. Seating for a session begins at 9:30 a.m. outside the Front Plaza, but visitors should arrive much earlier for a chance to attend a session. Portions of the first and ground floors are also open for exploring. At the National Portrait Gallery, marvel at the nation's only complete collection of presidential portraits outside The White House. 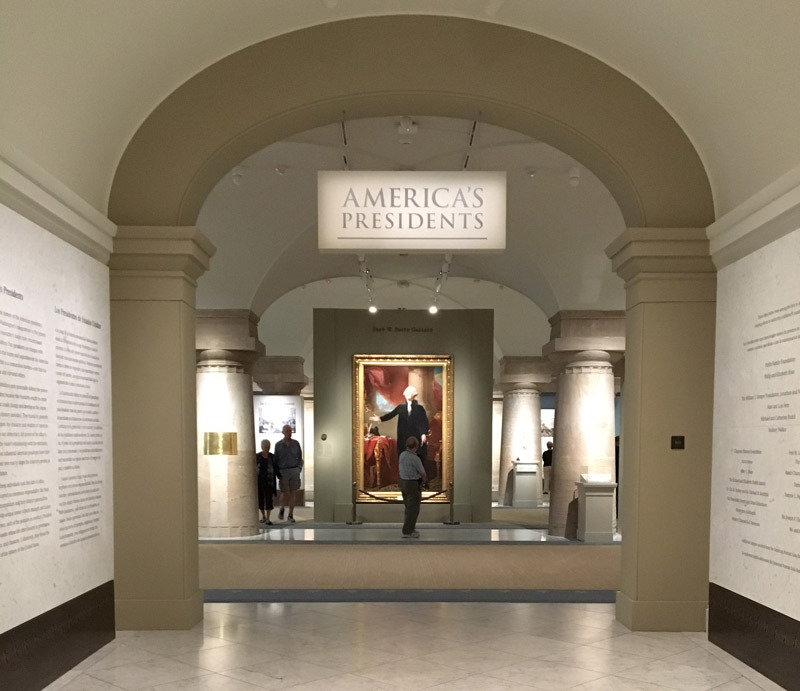 The renovated America’s Presidents Gallery includes the addition of interactive touch screens that allow you to discover the context of each president and other visual materials. 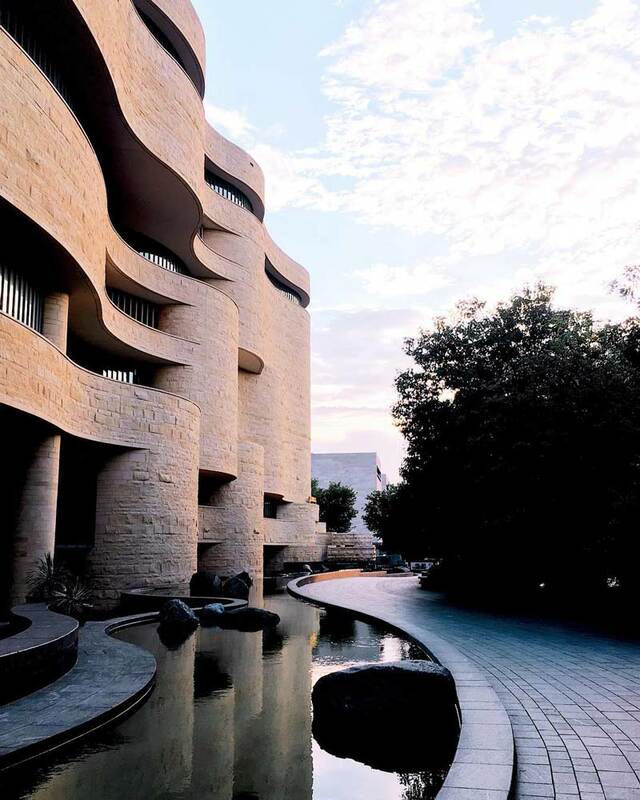 Native American history is on full display at the National Museum of the American Indian. Explore a range of artifacts and exhibits that tell the Native American tale and how the culture still influences daily life in the U.S. today. Its major new exhibit, Americans, is open until 2027. 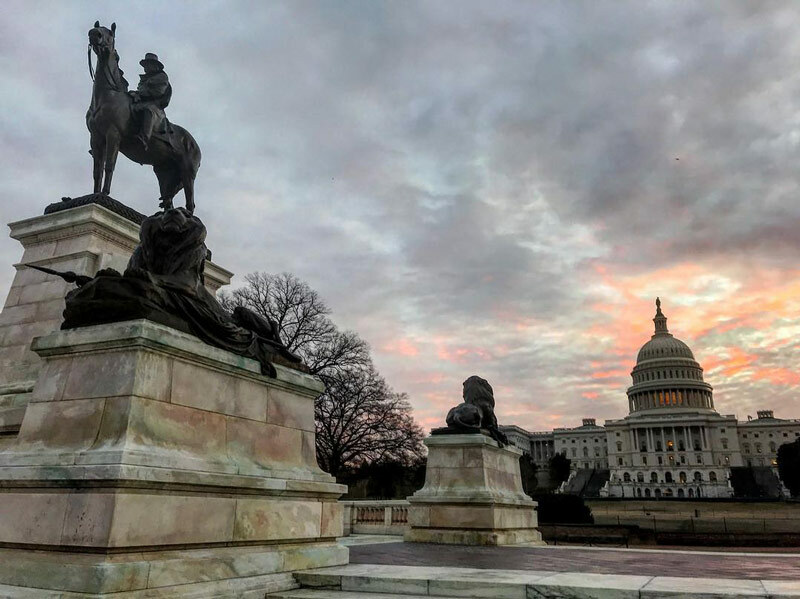 Situated just to the west of the U.S. Capitol Building, this bronze and marble sculpture honors Ulysses S. Grant, the Civil War Commander of the Union Armies and a President for two terms. The towering and majestic piece features Grant on horseback, making it the largest equestrian monument in the United States. The sculpture also faces the Lincoln Memorial, which is situated nearly two miles to the west. This symbolically links Grant and Lincoln, the general and President that saved the Union. 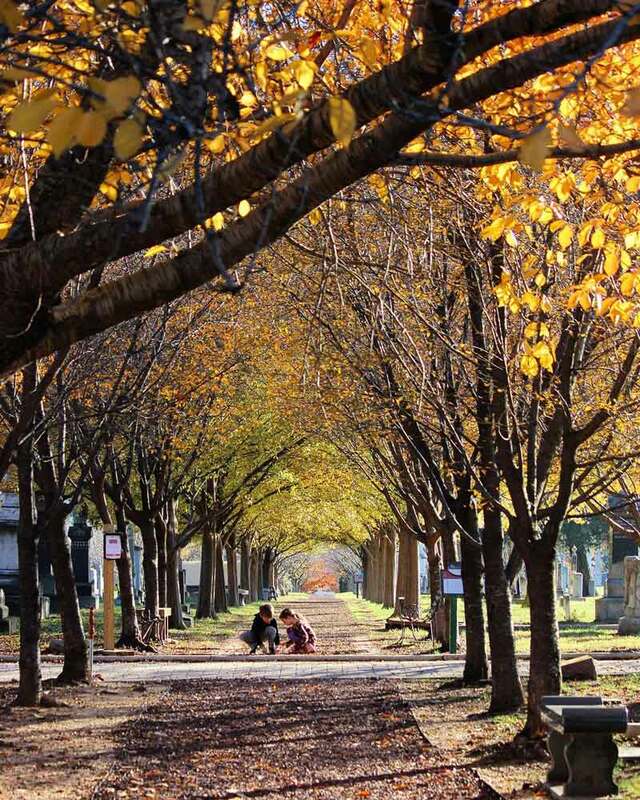 Founded in 1807, the picturesque Historic Congressional Cemetery became the go-to choice for interment of members of Congress and their families. The 37-acre still-active cemetery is the final resting place for many American luminaries, like composer John Philip Sousa and FBI leader J. Edgar Hoover. Enjoy Twilight Tattoo, an hour-long sunset military pageant at Summerall Field on the grounds of Joint Base Myer-Henderson Hall in Virginia. 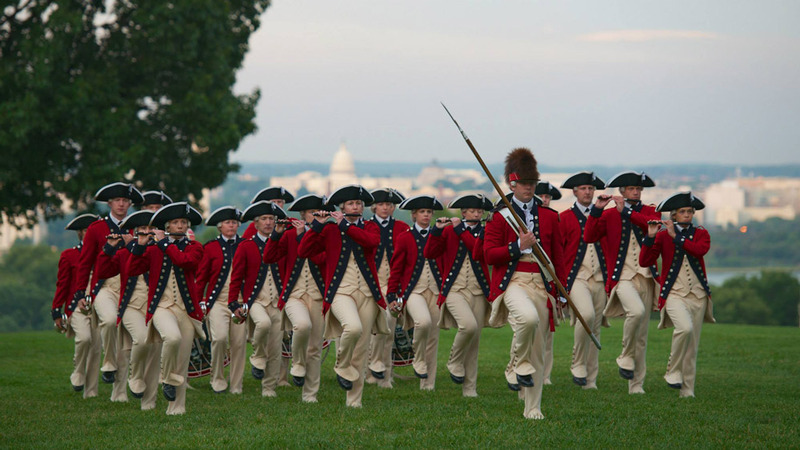 Different ceremonial units of the military, including the Old Guard Fife and Drum Corps and the U.S. Army Voices, perform a free concert beginning at 7 p.m. The 2018 concert season runs from April 25 – Aug. 8, with exception to July 4 and 11. 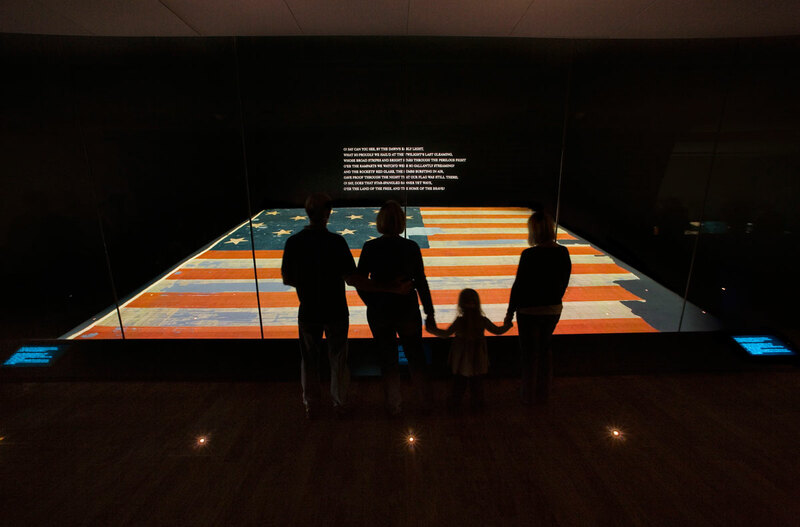 The Star-Spangled Banner flag on display in the National Museum of American History was the same flag flying over Fort McHenry in Baltimore on Sept. 13-14, 1814 as the British Navy attacked, inspiring our national anthem. The museum also features in-depth exhibits on American enterprise, transportation, religion, the presidency and much, much more.